There are over 6,000,000 kids between the ages 6 to 16yrs. in the United States that experience NOCTURNAL ENURESIS (bed wetting). Studies show that 90% of the time, nighttime control is a naturally delayed physical development. 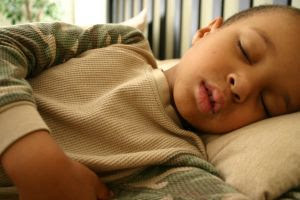 Nocturnal Enuresis is not your fault, nor is it your child's fault. Help your child be aware that they are not alone. There are many other children that have the same problem, and just because they have this problem doesn't make them a baby. Now that they are older, there are steps they can take in order to take better care of themselves and to help improve their self-esteem. The free letter is adjusted for your child's age. The letter will be sent to you to approve, before giving it to your child to read.